The inaugural Certificate in Educational Studies in Leadership (CESL) program will be provided by UQ School of Education (Australia) with financial and logistical support from the HEAD Foundation (Singapore). 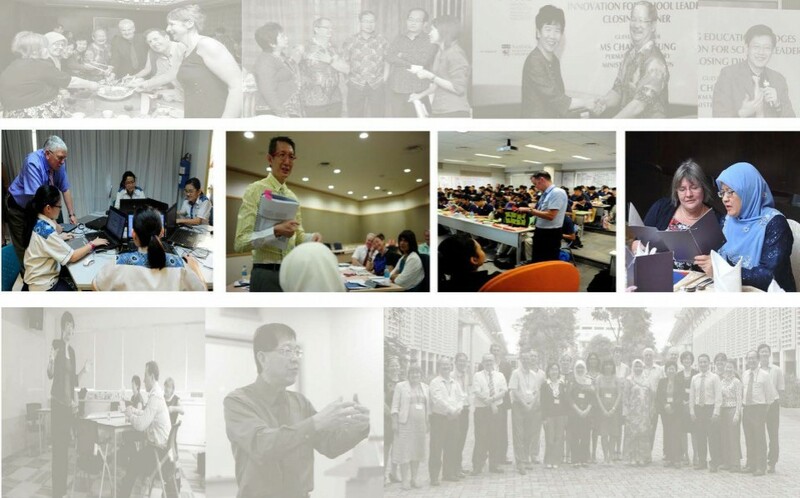 CESL is designed to provide qualified teachers and educational officers in Indonesia with a repertoire of knowledge, skills and dispositions enabling them to implement effective, culturally-based and context-responsive leadership in the school system. The design principles of CESL revolve around three core concepts: (1) the use of blended strategies for leadership learning that balances online and workshop sessions; (2) the application of experiential learning through guided school and industry visits built around problem-based learning (PBL) approaches and (3) the extensive use of Communities of Practice (COPs) through guided reflection sessions and planned encounters with Critical Friends/Mentors. Combining these three design principles with the existing Master of Educational Studies (Leadership) offered at UQ School of Education allowed for the creation of a customised six month, four-course (8 units) programme. Upon successful completion of the certificate course and subject to existing conditions of the Australian Qualifications Framework (AQF), graduates can apply for unspecified credit (up to 2 units) on the basis of Recognition of Prior Learning for courses offered at the UQ School of Education. The four courses to be covered in the six month programme are (1) Foundations of Leadership; (2) Perspectives in Educational Leadership; (3) Fundamentals of Educational Leadership and Change and (4) Transformational Education in Action, a design-based research component. For the entire six-month programme, there will be three, 3-day face-to-face workshop sessions in Indonesia. These meetings will primarily be conducted by UQ academics with the possible assistance of Indonesian-based education specialists. The final meeting (Meeting 3), will coincide with a possible 2-day guided site visit at relevant educational and industry locations in Singapore (subject to logistics and cost constraints).